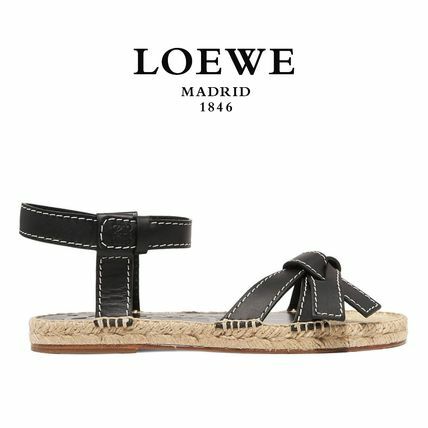 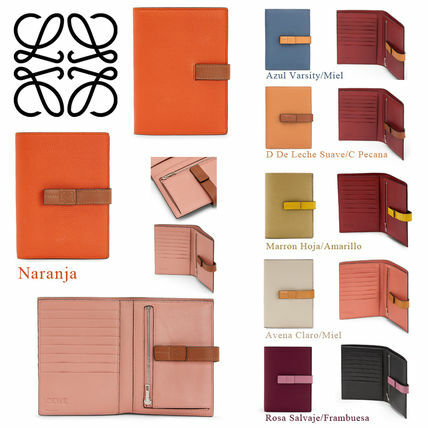 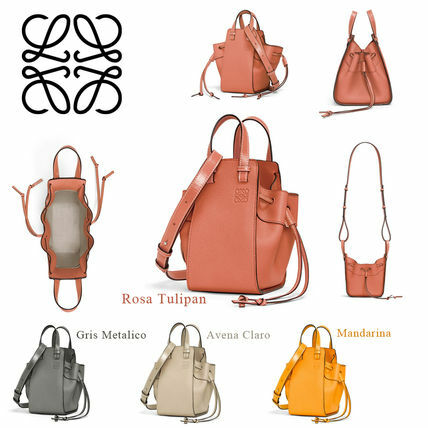 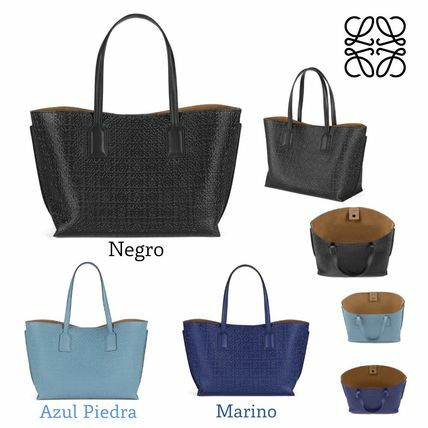 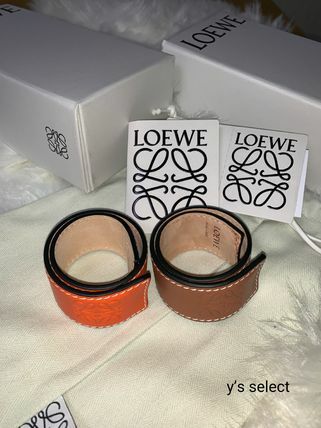 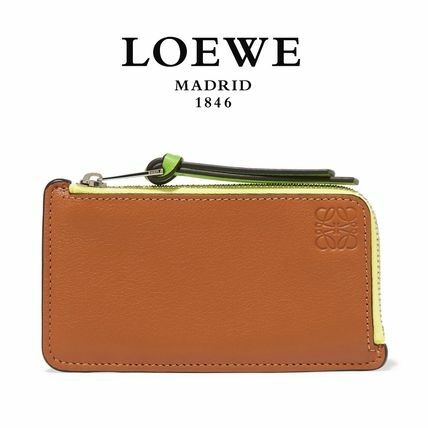 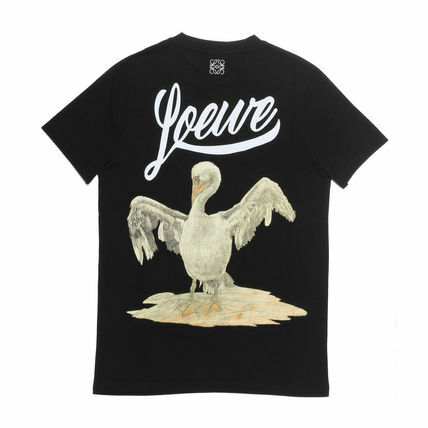 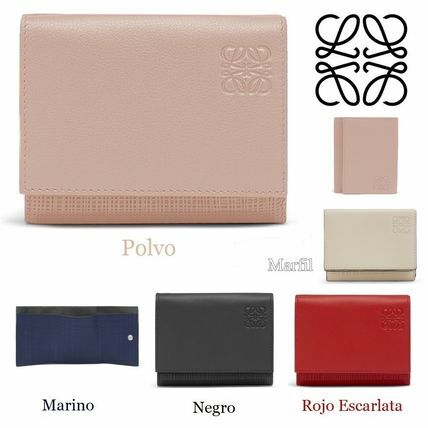 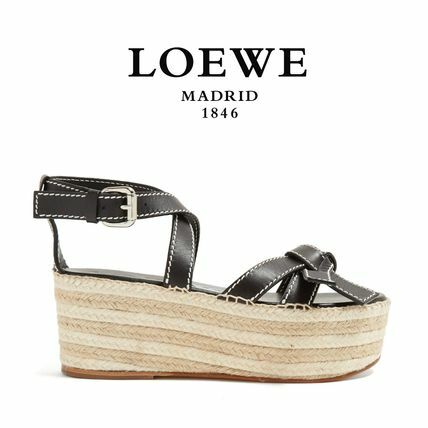 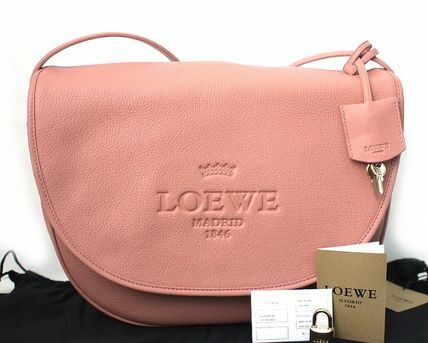 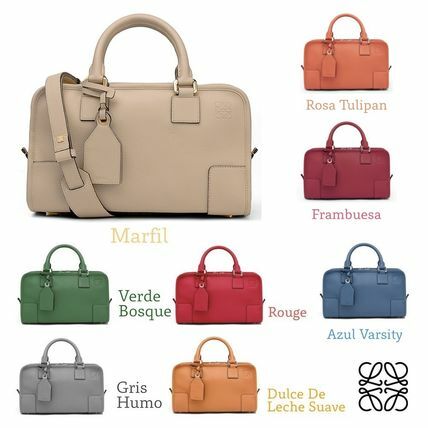 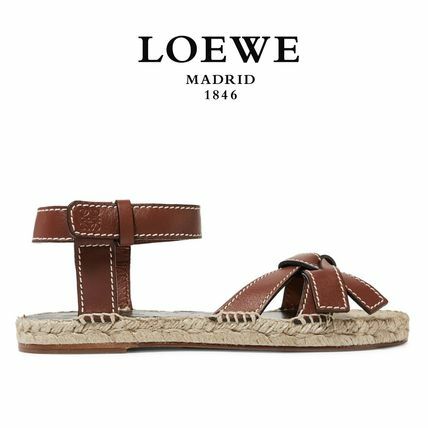 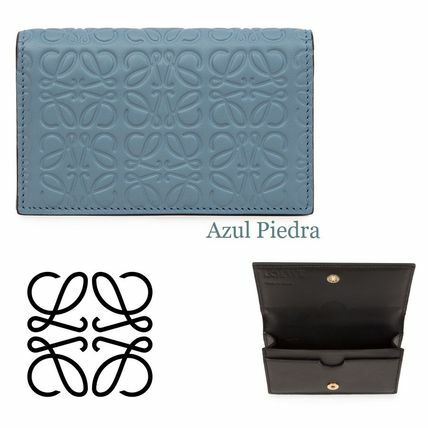 Originally established as a collective of leather artisans in Madrid (1846) by Enrique Loewe Roessberg, LOEWE has now grown into one of our world’s leading luxury brands. 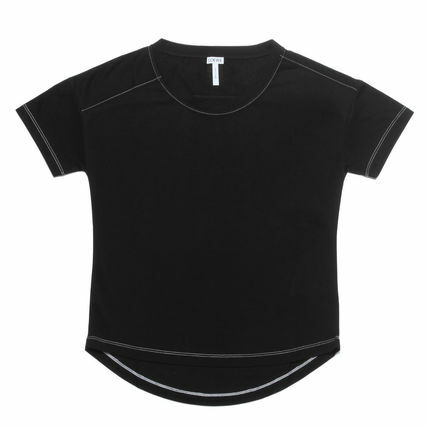 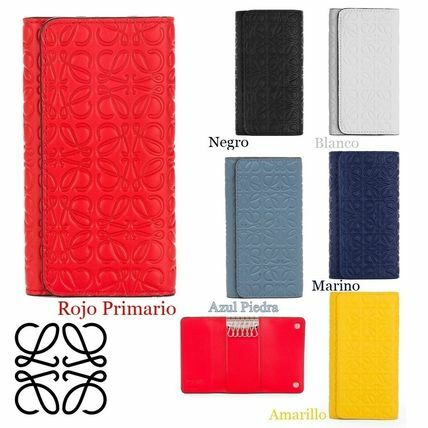 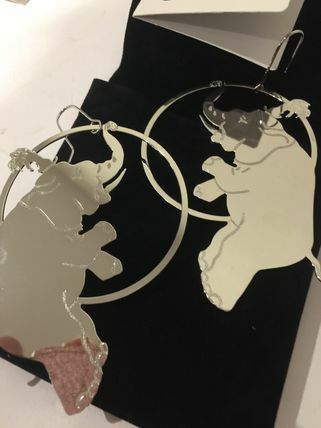 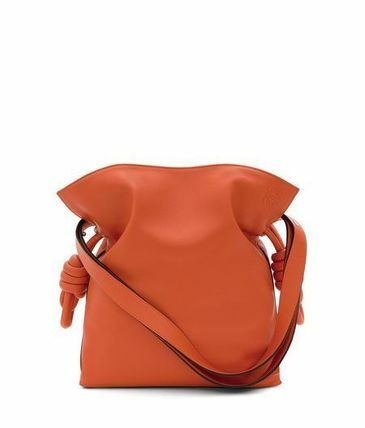 Owned by the LVMH Group, with Jonathan Anderson (J.W. 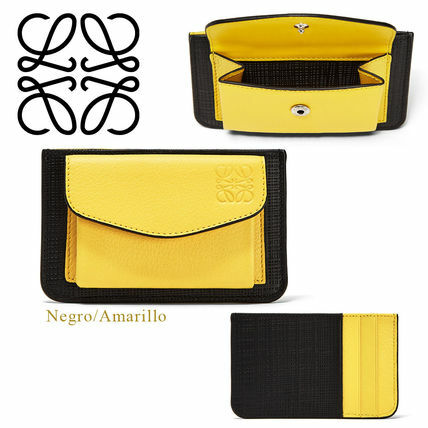 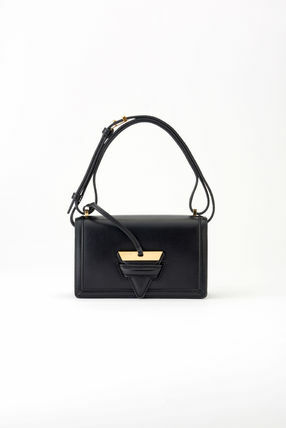 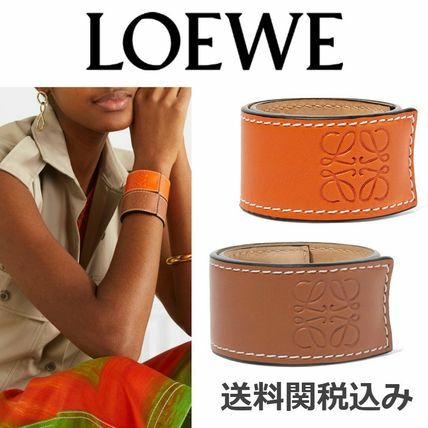 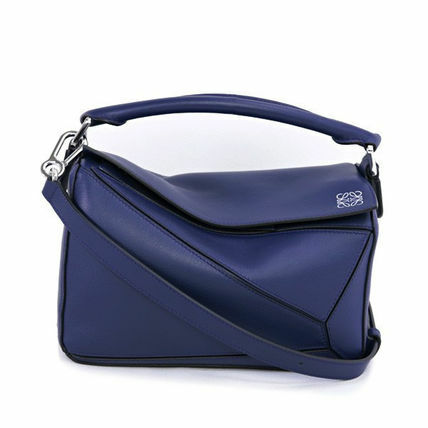 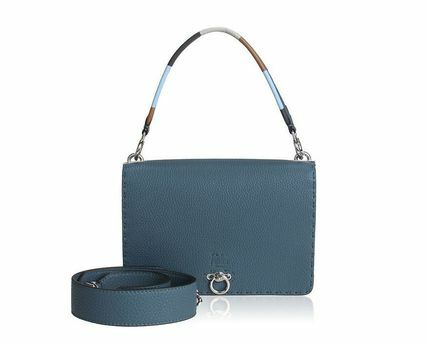 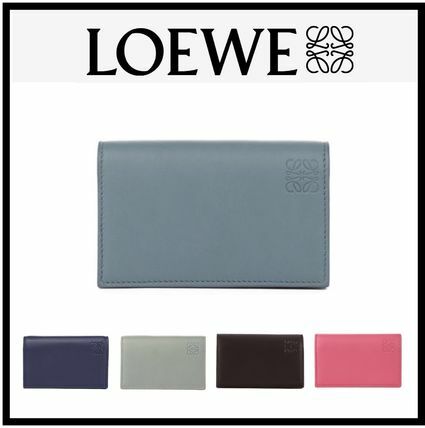 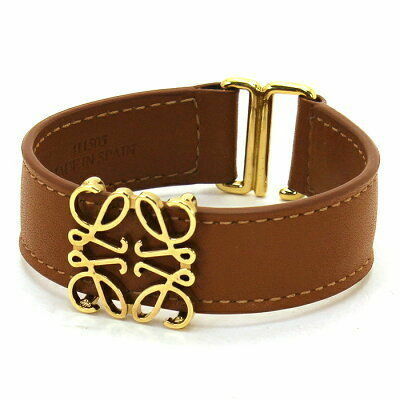 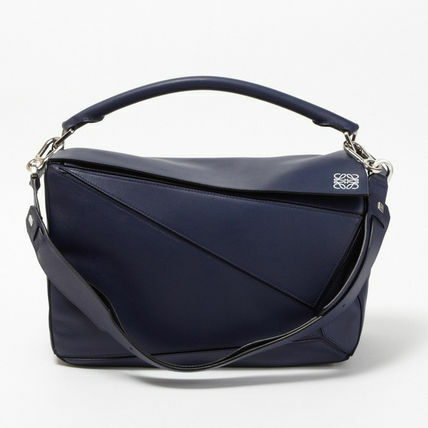 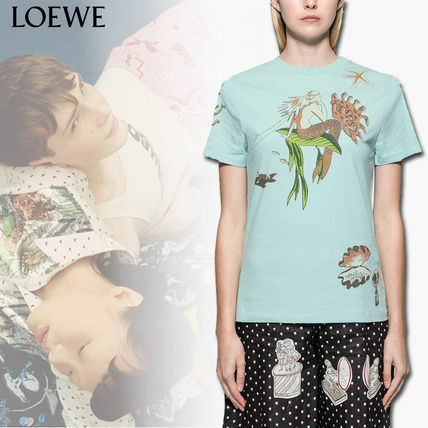 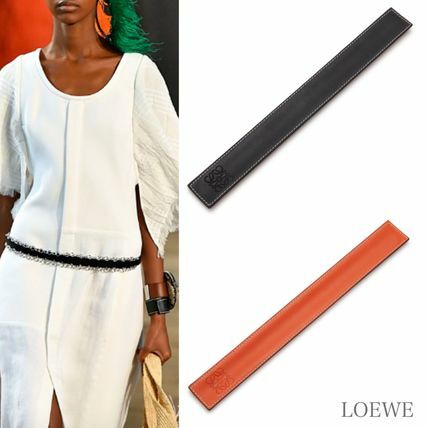 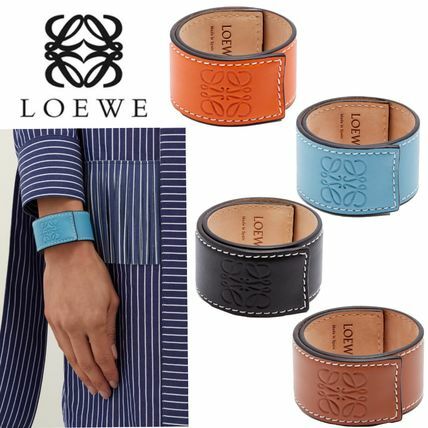 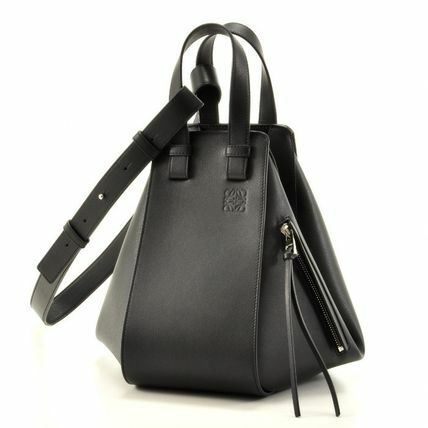 Anderson) as Creative Director, LOEWE offers a range of lines: RTW, accessories, travel, home and lifestyle. 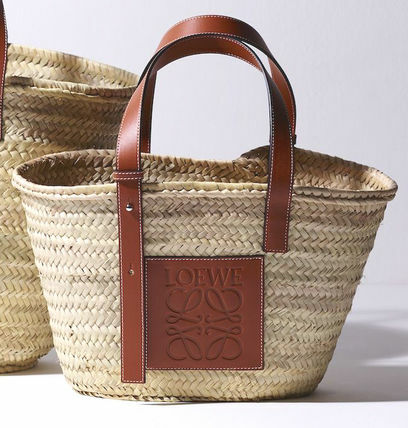 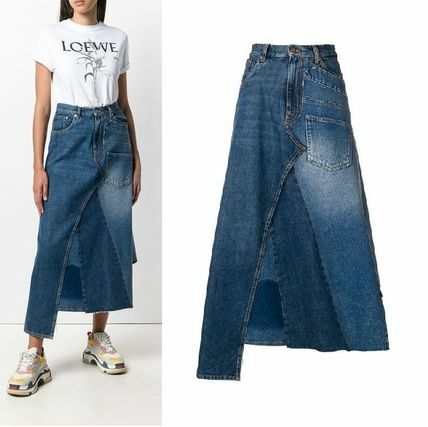 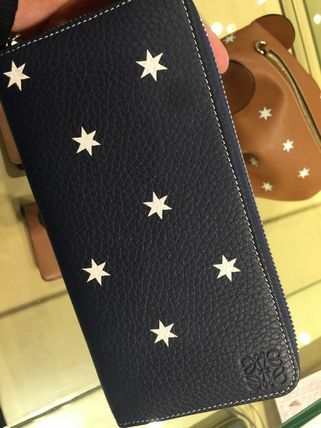 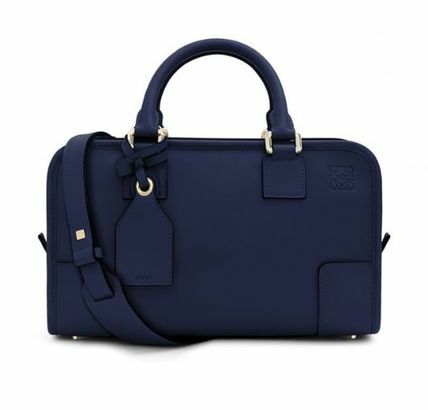 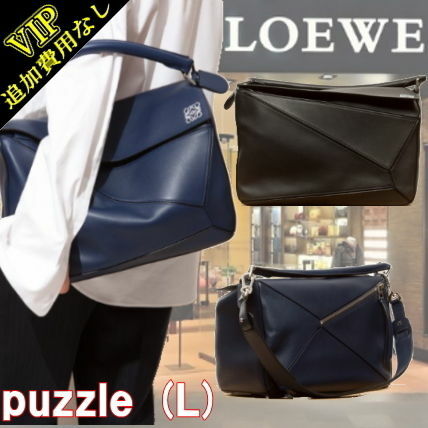 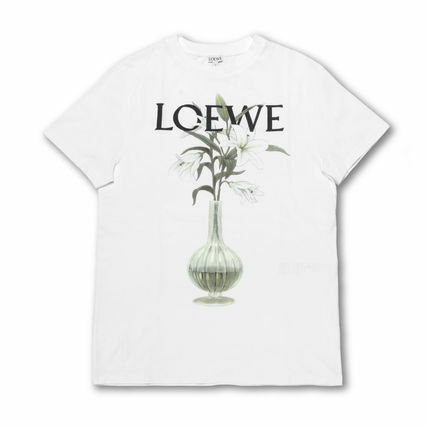 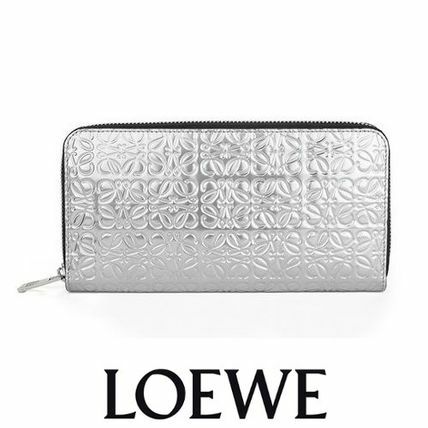 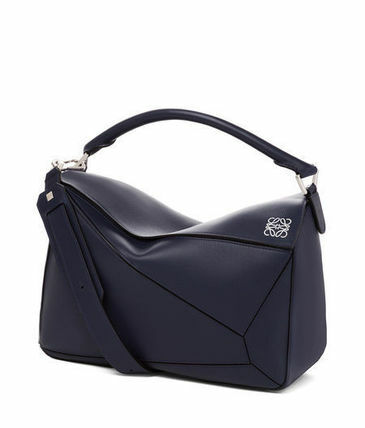 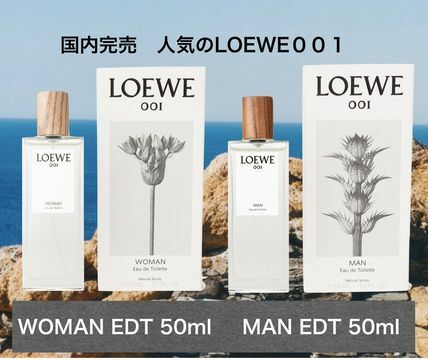 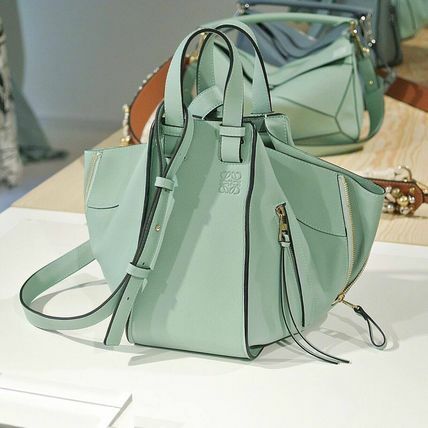 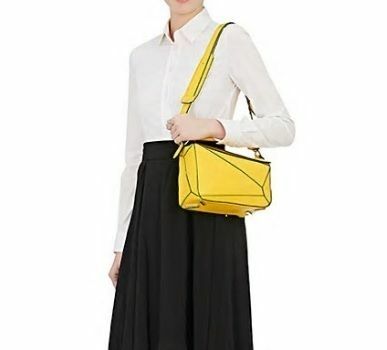 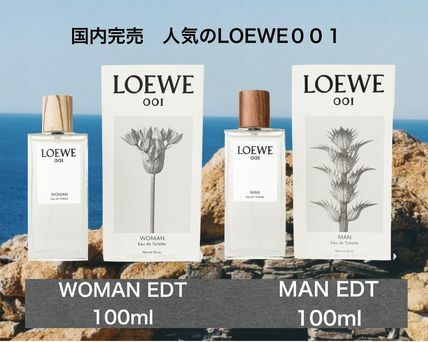 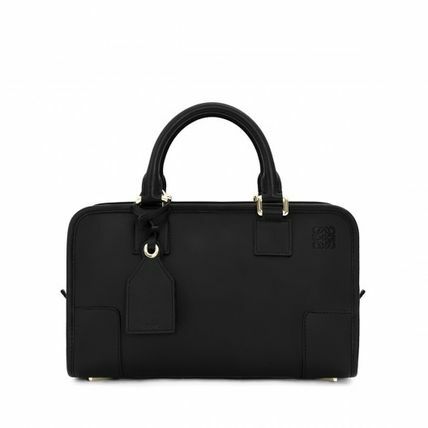 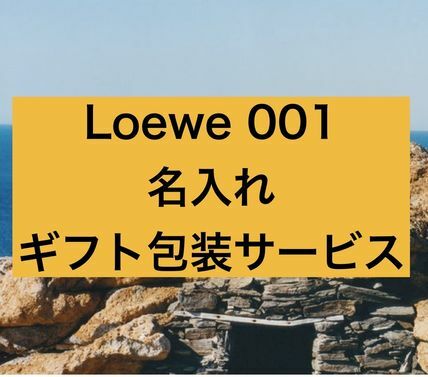 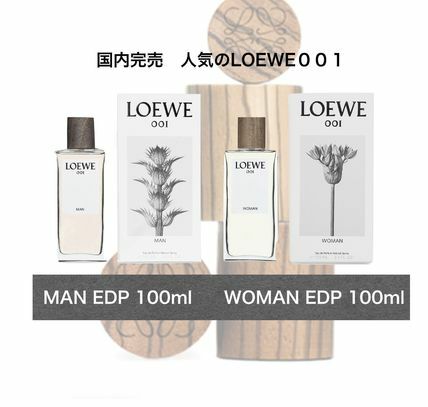 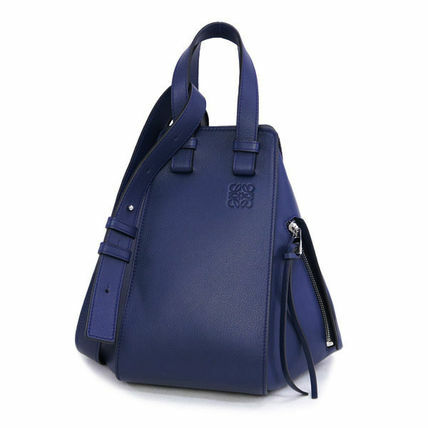 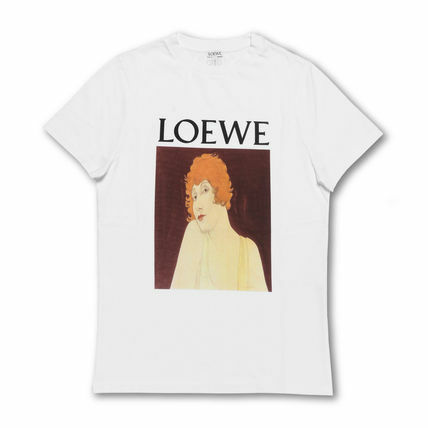 Never foregoing quality or functionality, LOEWE is a ‘go to’ favorite internationally, and with Anderson’s lead, we can see the brand moving into a quirky and attractive direction. 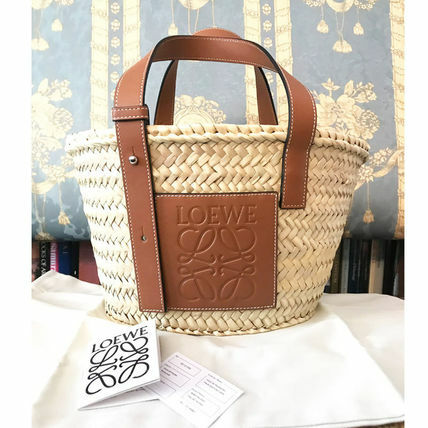 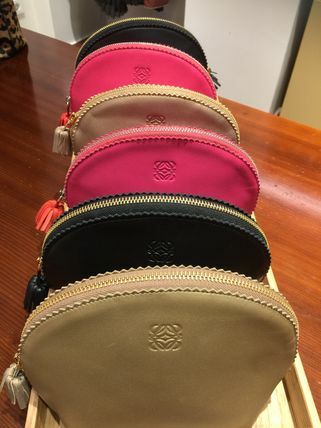 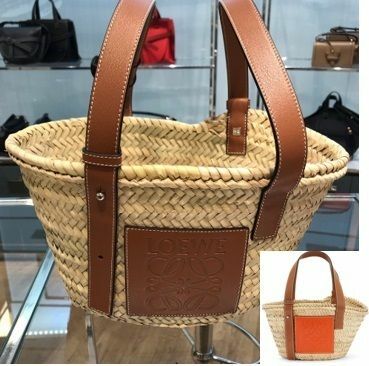 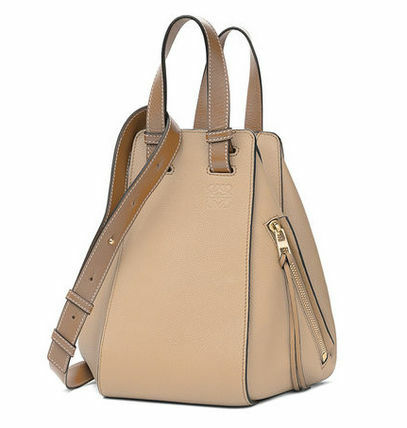 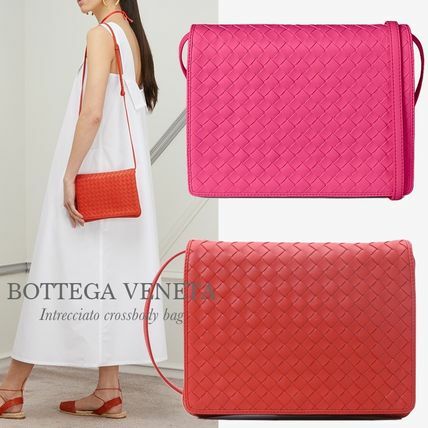 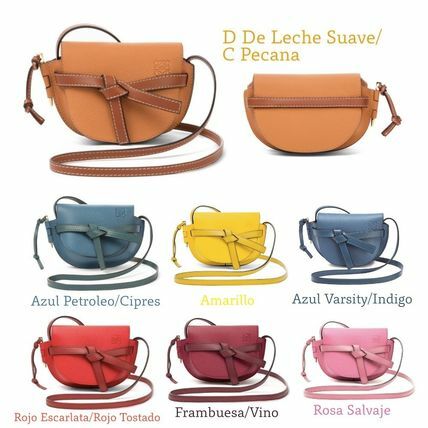 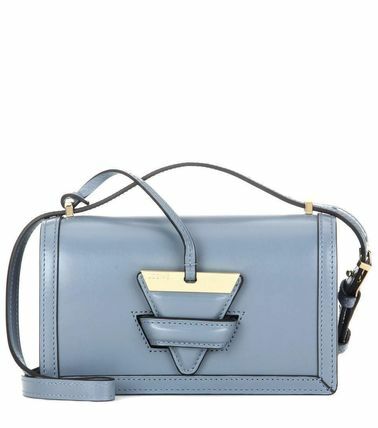 Other LOEWE customers also see BOTTEGA VENETA, FENDI, TOD'S.